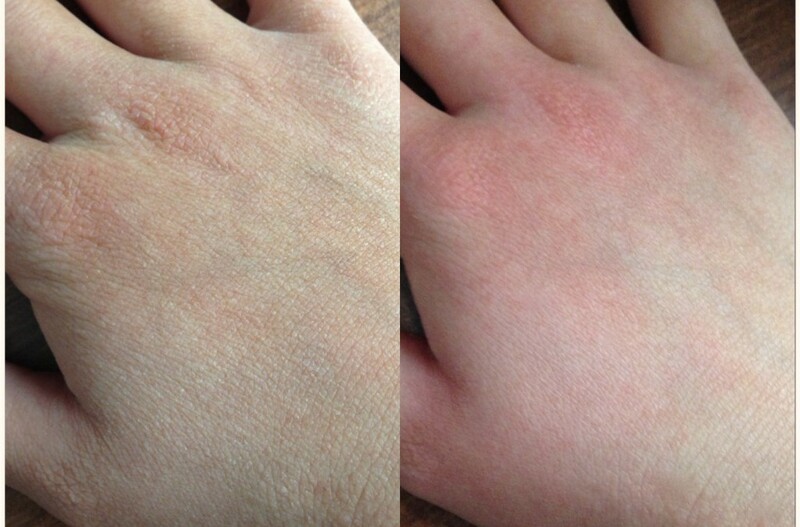 It wasn’t up until recently that I’ve struggled to maintain silky smooth skin on my hands. However, my skin has taken a complete beating this winter. Never experiencing the development of dry or cracked skin on my hands during this time of the year, I think it’s safe to say I’m starting to wish I had appreciated what I had before it was “gone”. I usually remain unfazed when it comes to personal imperfections (specifically skin ailments in my case), but I can’t help but feel a little self-conscious writing/typing notes in class and noticing others looking at my extremely dry and damaged looking hands. I’ve tried a number of lotions and creams to heal my skin, and had yet to find something that has worked for me. Thanks to Express Manicure Sugar Hand Scrubs, however, the healing process has finally taken a step up, and it couldn’t be any sweeter. These delicious hand scrubs are 99% natural, and are made with pure cane sugar and organic oils like Almond, Jojoba, Neem, Olive and more. 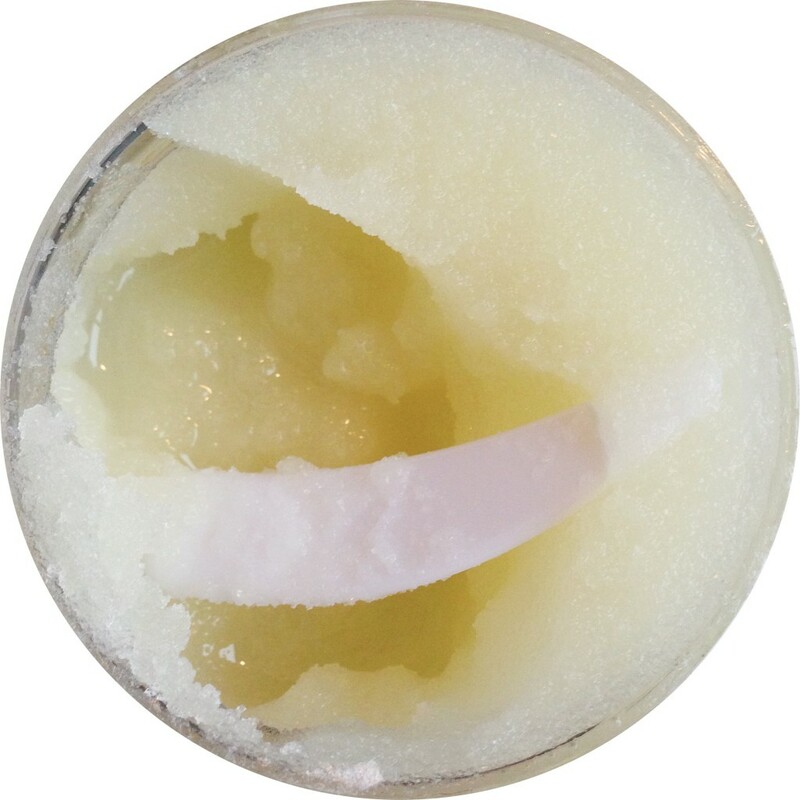 They also include extracts and Vitamin E to help your skin retain it’s natural moisturizers. From Kiwi Strawberry, to Coconut, these sugar hand scrubs come in a variety of scents! Starting by wetting my hands with warm water, I then scooped a dime-sized amount of the scrub and rubbed my hands for a few seconds until the sugar dissolved. After thoroughly rinsing and patting my hands dry, I massaged the oil residue into my hands/cuticles. This nourishing scrub made my hands feel healthy and moisturized, and the natural oils soothed my damaged skin. While the healing process does take time, I am beyond satisfied with my results so far. My hands no longer look or feel nearly as damaged as they did before. You definitely get a bang for your buck with these hand scrubs — at the affordable price of $13, and approximately 30 uses per jar, dry, chapped hands are immediately transformed. The all-natural ingredients help to restore the your skin, leaving your hands looking and feeling both radiant and healthy! If your hands have experienced the same discomfort of extremely chapped skin that mine have, I definitely recommend these scrubs! Not only are they super affordable, but highly effective as well. No matter the season, these sugar hand scrubs are amazing products to have in your collection. Don’t let the harsh winter get the best of your skin this season! Um YES 99% natural, YES to 30 uses for $13, and YES to before and after!! Do you know if you can snag these in a Duane Reade/Target, or only the website? I’m legit going to buy these ASAP because I’ve been known to have “man hands” – as my mom likes to call it. 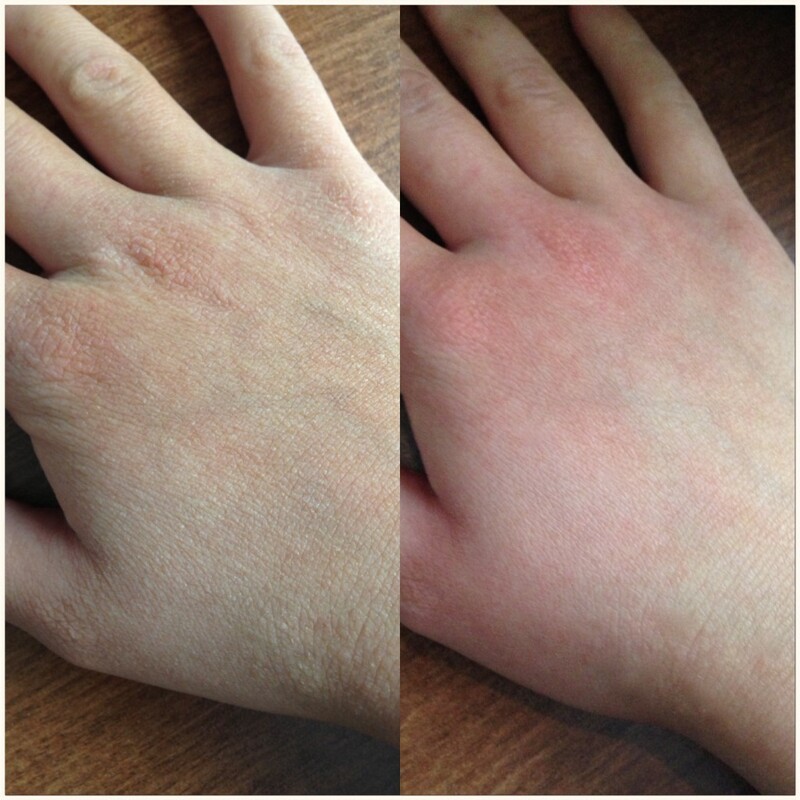 I’ve used the scrub a total of two time now, and my hands have literally transformed! 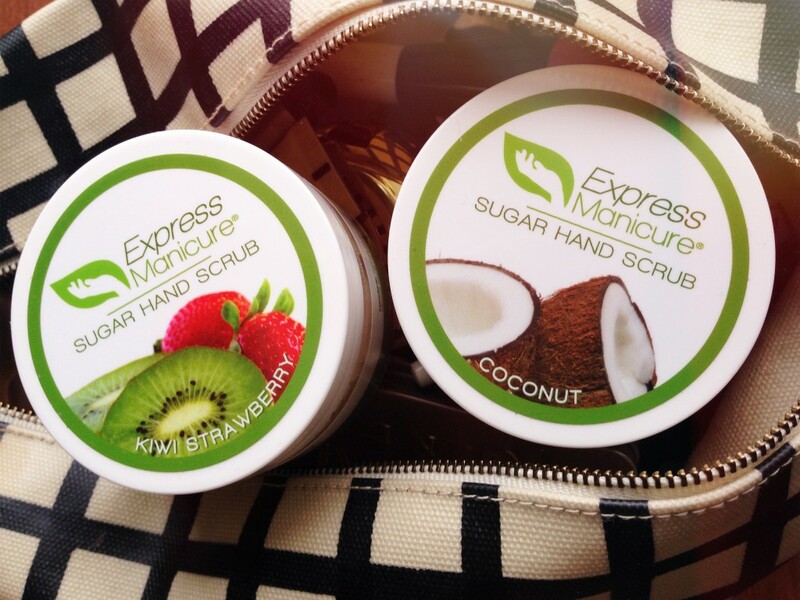 You can purchase the scrubs online at expressmanicure.net – totallllllly, totally worth it!